Sorry if you received two posts today as I forgot to publish Day 6 on time! 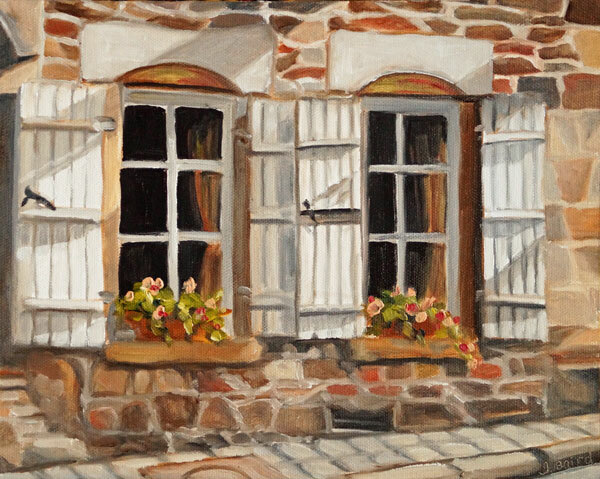 So it is officially one week into this challenge and Day 7 is of two lovely shuttered window where the late afternoon sunlight is casting long shadows across the stones and the white shutters. I love how "wonky" and ancient everything feels! 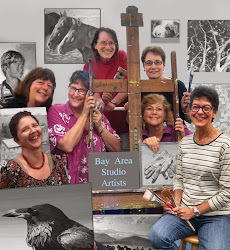 This is Day 7 in Leslie Saeta's online challenge 30 Paintings in 30 Days.